Home / SkinCare / chef's Humm. Banish Odour. 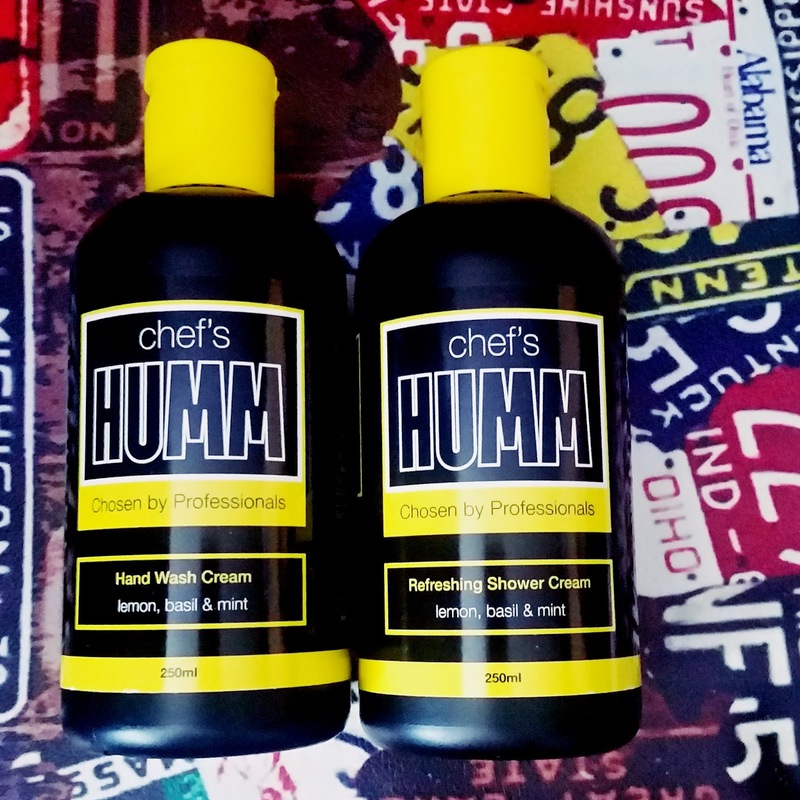 The two chef’s Humm products are a hand wash cream and a refreshing shower cream that he is confident will be a ‘sweet smelling inspiration and solution’ to professional and amateur chef's alike. Following a successful 12 week Stability Test and the sign off of a Cosmetic Safety Report, chef’s Humm are aiming to have both these products available in retail outlets soon. chef’s Humm were so kind to send me the two products and i was pleasantly surprised. The black and yellow packaging sets the products apart from any other products you may own. A flip top lid is present on the 250ml bottles with clear labels stating directions and ingredients. Once open, you can use up to 24 months, but I'm sure you will use all of the product before then, its that good. Since the Spring of 2015 chef's humm have been developing the ‘scent pyramid’ and working closely with both EFF Group and John Drury to perfect the required fragrance and viscosity for chef's Humm. chef's Humm are firmly of the belief that the ‘base, middle and top notes’ of the ‘scent pyramid’ combined with industry proven 'malodour' technology will provide a great solution to this scourge of the kitchens whether in hotels, restaurants, bars, cafes and private homes. 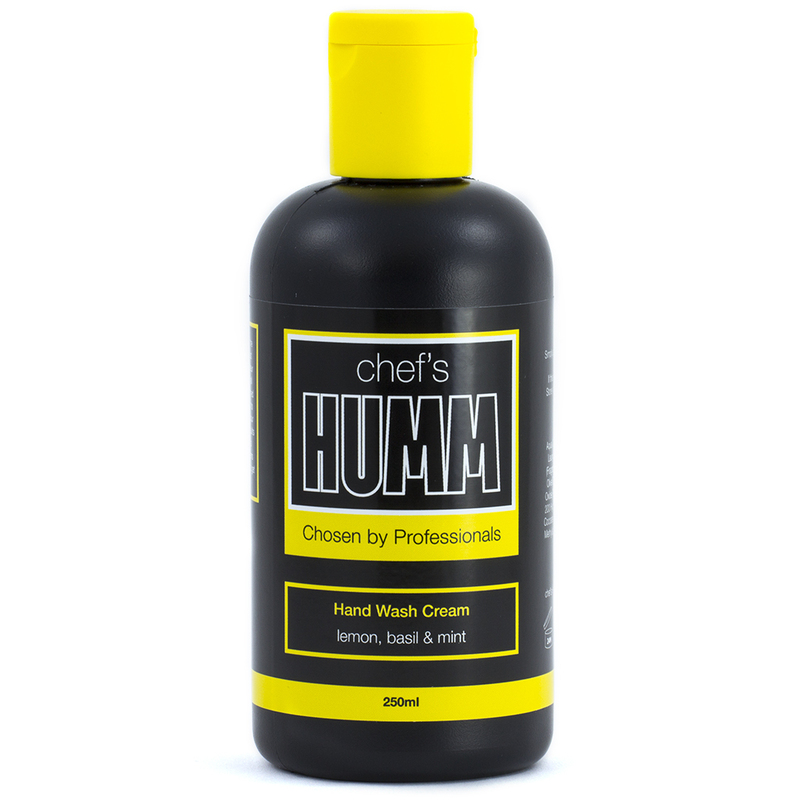 chef's Humm hand wash cream features luxurious lemon, basil and mint scent, that u have to smell to believe its lift-mooding power. Applying to wet hands, you only need a little to work into a lather before proceeding to rinse it of thoroughly. Anyone who prepares foods, suffers with sweaty hands or works with odour causing factors, your hands will be left smooth whilst smelling great! 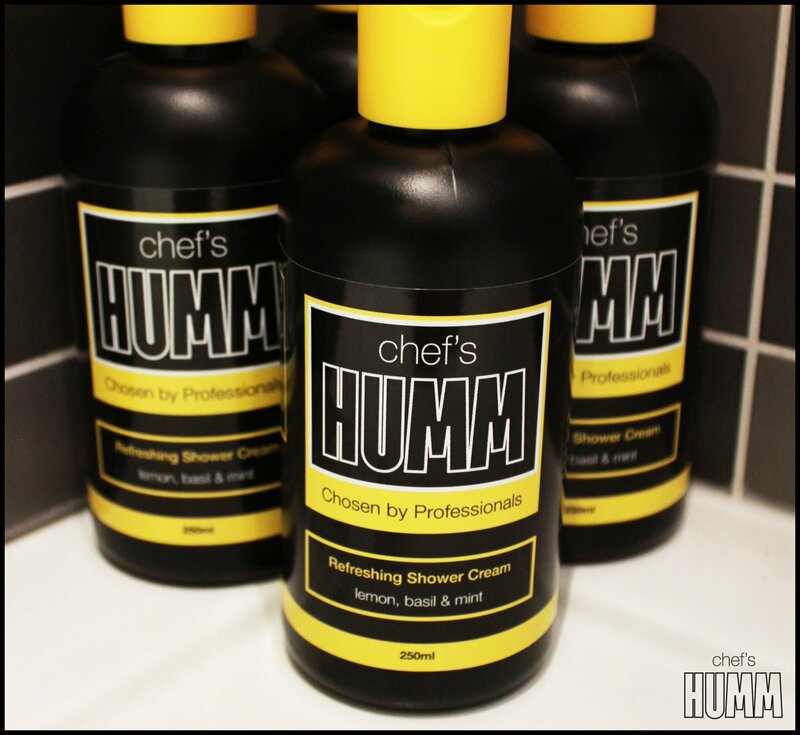 chef's Humm refreshing shower cream features that sweet smelling aroma of lemon, basil and mint. Applying the shower cream to wet skin and working it into a lather, breathe in to let your senses be taken over from the magical aroma. Skin is left clean whilst also feeling refreshed and awakened whilst any odour has been combated. 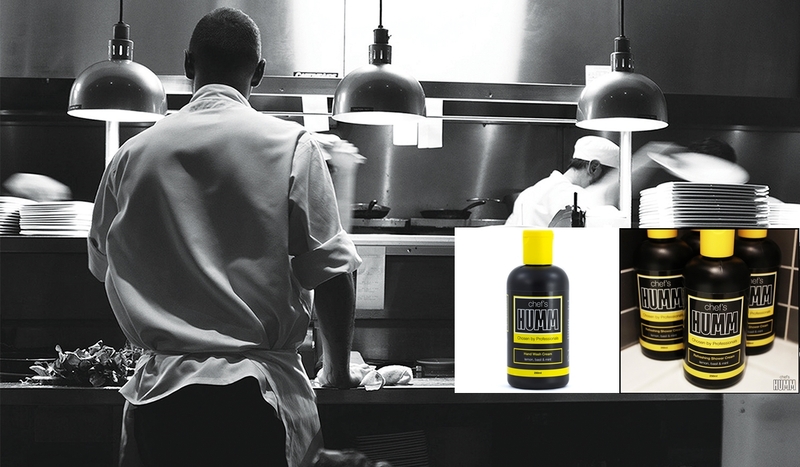 Both products in the chef's Humm range, work extremely well in banishing odour whilst not masking it. Your skin is left looked after and that scent is inoffensive, your want to keep smelling it. I think chef's Humm is a great product not only for chefs but should be a go to product in your household to banish that Humm. Find out more at chef's Humm for exclusive product updates and news. X Neil.